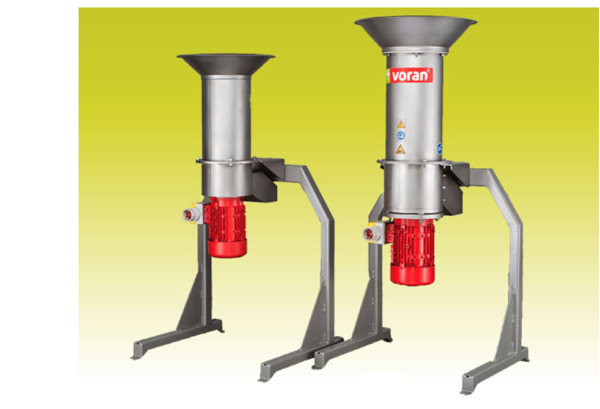 Voran RM centrifugal mills are designed to shred fruits, vegetables and berries before pressing. 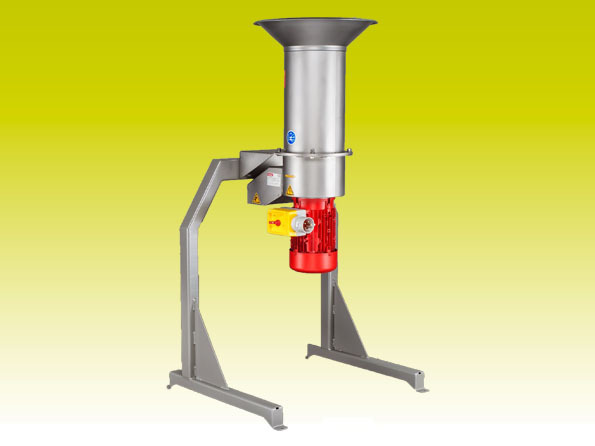 Centrifugal mill with exchangeable stainless steel screens for setting the grinding fineness. 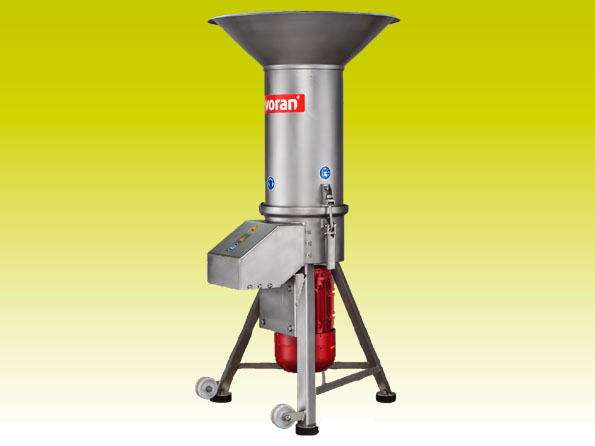 Ideal for mashing for distilleries. 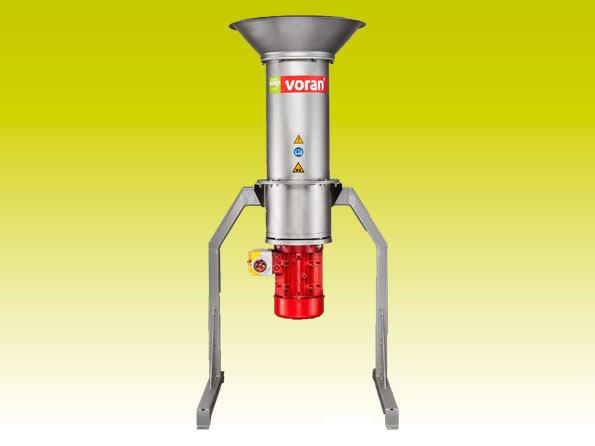 Voran RM mills are available in three models with the power from 1.5 kW up to 5.5 kW.